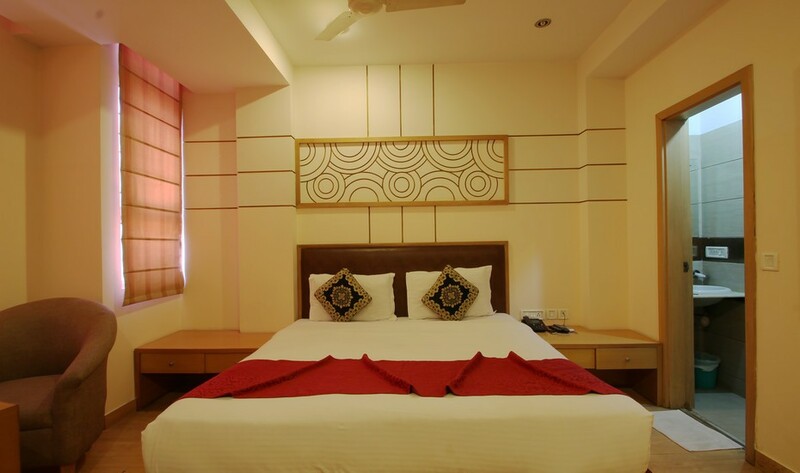 Hotel Crest Inn, "Located in Delhi, in the largest shopping arcade of Asia, Karol Bagh, Crest Inn in Delhi offers international quality hospitality services. 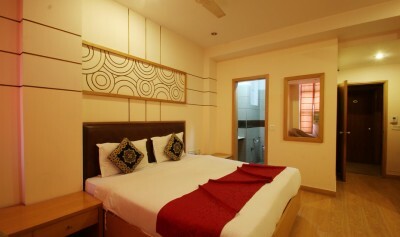 It is today a preferred choice to stay among both the international and domestic travelers." 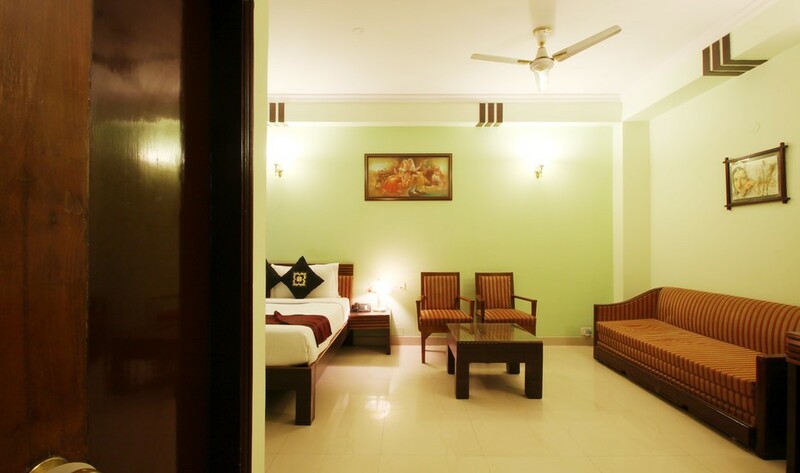 Rooms offer serene and peaceful environment for tourists and professional business services like a combination printer/copier/fax machine and PC, internet, e-mail and roaming cellular phone on demand. Other innovative services include the most flexible check-in/check-out program in the industry and body clock cuisine to combat the effects of jet lag. 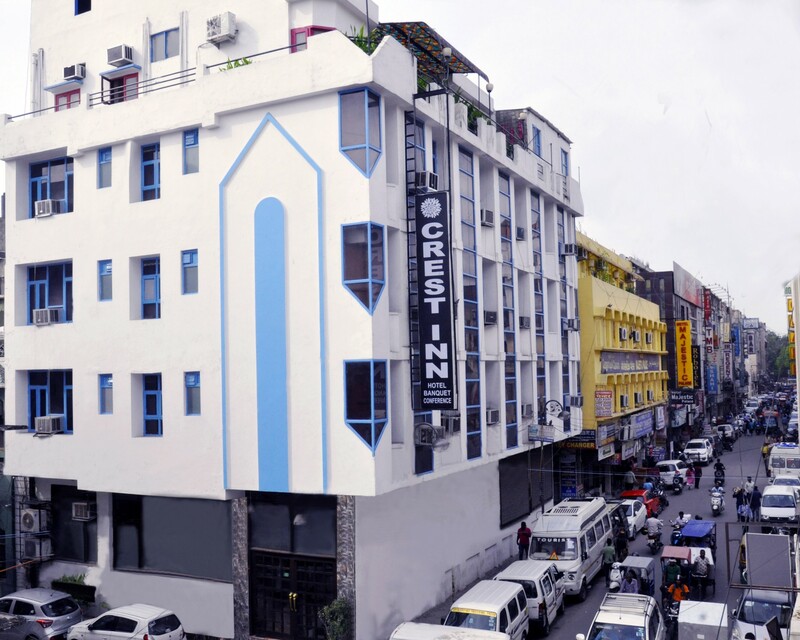 Crest Inn, New Delhi has eminent facilities of well equipped Conference Hall, and restaurant serving a wide variety of cuisine and drinks and microgaming free slots. 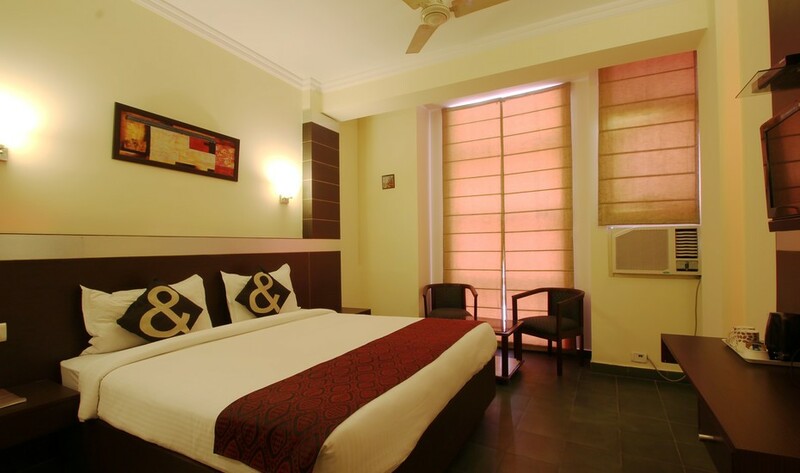 Spacious and luxurious rooms and suites will bliss you to a world of subtle elegance, ambience and enjoyable experience in this hotel in Delhi.